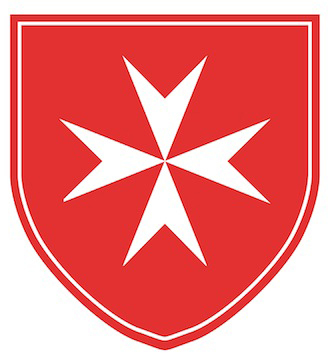 A joint project across the Order of Malta, under the operational responsibilities of the French Association of the Order, the hospital provides the population of Bethlehem and its surrounding area with an indispensable service, offering the only possible place for women of the region to give birth under good medical conditions. Since 1990 more than 73,000 babies have been born in the hospital. Its primary objective is to offer high-quality maternity care to all women, regardless of race, religion, culture or social condition. Palestine has no national health care system and therefore the hospital’s operating costs are sustained by the Order of Malta. Patients are asked to pay what they can afford. The cost is established on the basis of an assessment of the patient’s socio-economic situation. For those unable to pay, charges are reduced or waived. The heavy financial burden is borne by the French Association, with help from the National Associations of Germany, USA, Ireland and Switzerland and the European Union. Recently the Holy Family Hospital Foundation – an organisation created by American members of the Order – has raised funds that have provided an important contribution to ensure the hospital’s continuing operation. 40 administration and other support staff. Since February 1990 there have been 73,000 deliveries at the hospital and over 30,000 outpatient consultations and examinations per year. 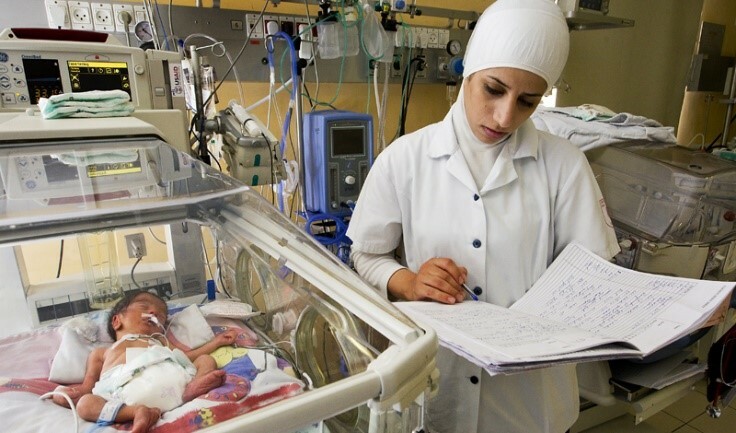 It is the only hospital in Palestine recognised by the Royal College of Obstetricians and Gynaecologists (RCOG), London, for training doctors.